The Latinx Humanist Alliance’s mission is to facilitate social justice activism among, expand the visibility of, and foster safe spaces for Latinx humanists.  In service of their mission, the alliance will develop a speakers bureau, build a nationwide network of Latinx humanists, and advise and work alongside the American Humanist Association on social justice legislative advocacy. Latinx is a gender-neutral alternative to Latina (feminine) or Latino (masculine). The language choice is meant to highlight the fact that there are many individuals who do not identify within a gender binary and that the Latinx Humanist Alliance welcomes people of all genders.